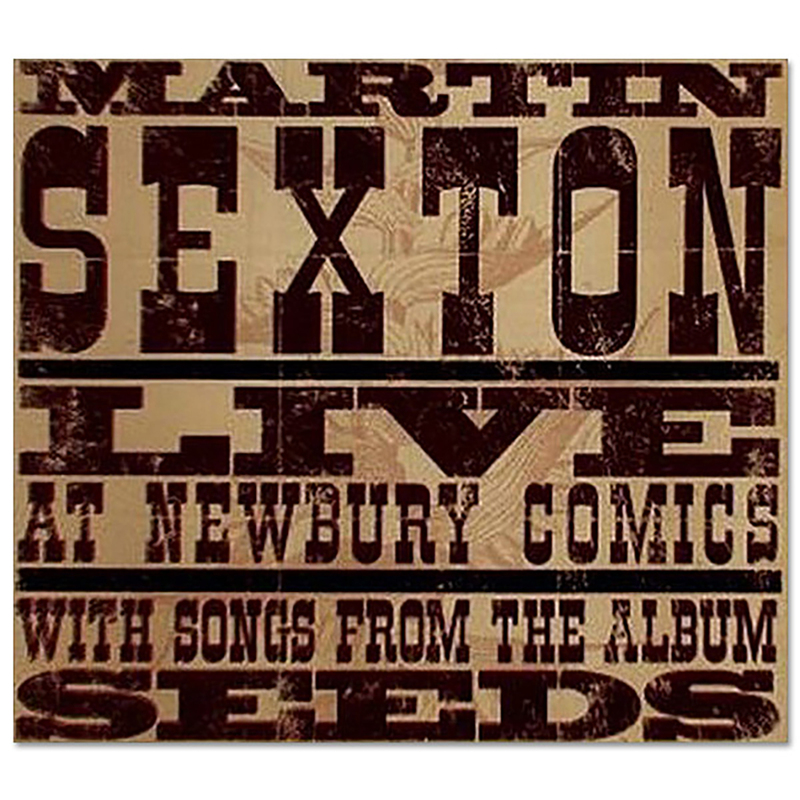 The Live At Newbury Comics Digital Download is available in DRM-free, MP3 128kbps, 256kbps, and FLAC formats. 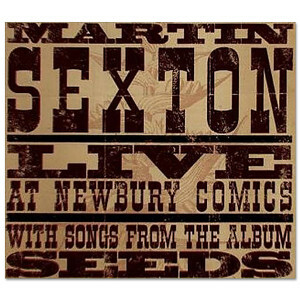 Recorded at the Seeds release in Boston, MA, on April 3rd, 2007. Rare 12-string guitar set with sparse minnow bucket percussion.